HomeWood Designer ForumPolyboardFront panel and door on top? Front panel and door on top? Unfortunately you can’t put a door on the top. 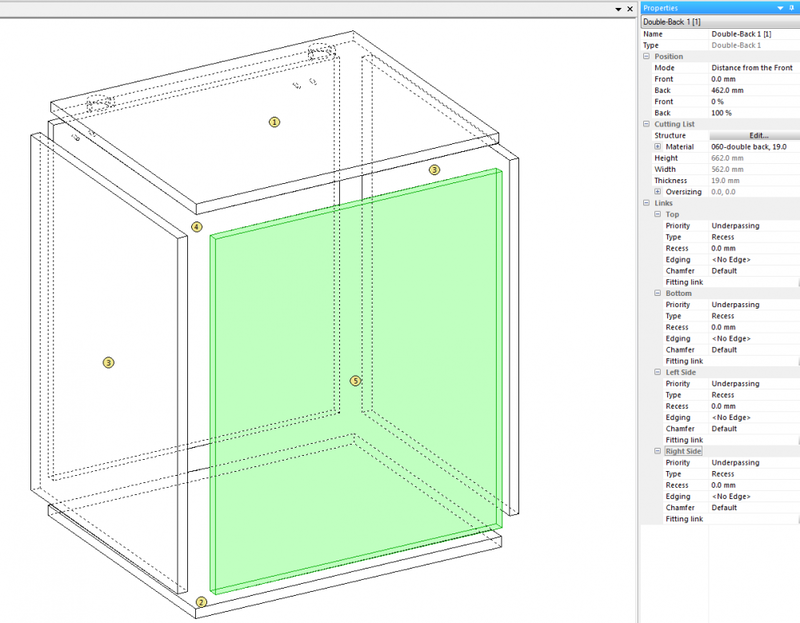 You can add hinges to the top panel so that the production documents are correct but the top will not open like a door in the Polyboard 3D mode. 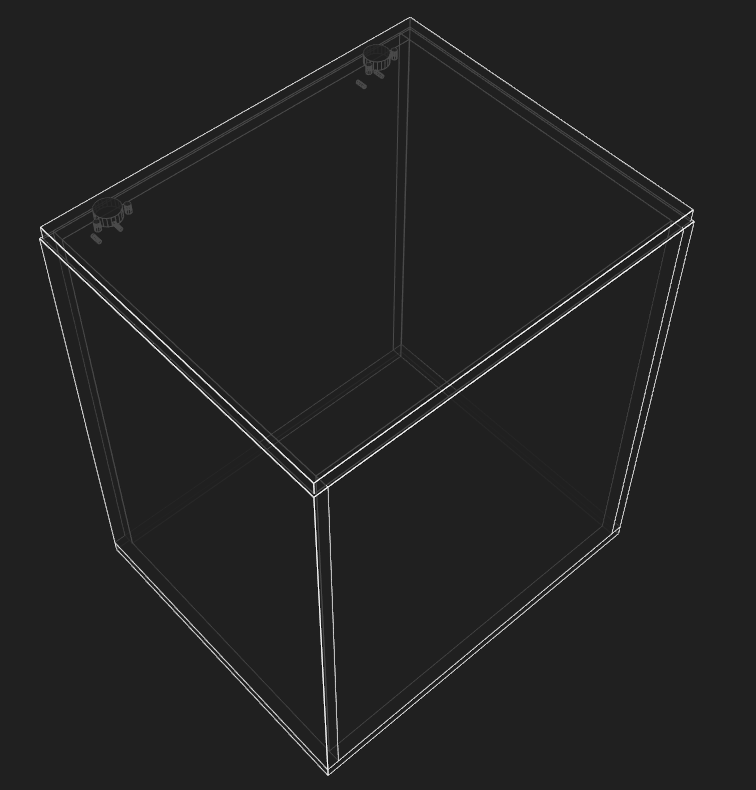 To get a visual with the top open you have to export the 3D DXF file to another CAD program like SketchUp. Im new to the software! i was trying to make a bench, for my dad birday, with a door on the top, but i have no idea how to make a cabinet with the front panel and a door on top. I tried for several hours with no result.